Vinnie's drumsticks were stolen right before the battle of the bands! 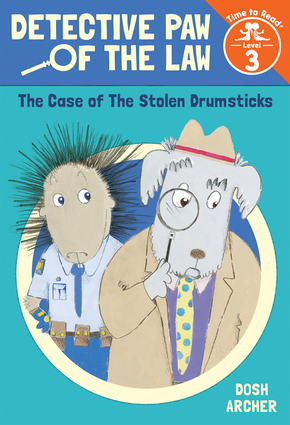 Can Detective Paw and Patrol Officer Prickles find the drumsticks in time for the performance? Solve the mystery alongside this delightful duo in this rollicking new series.